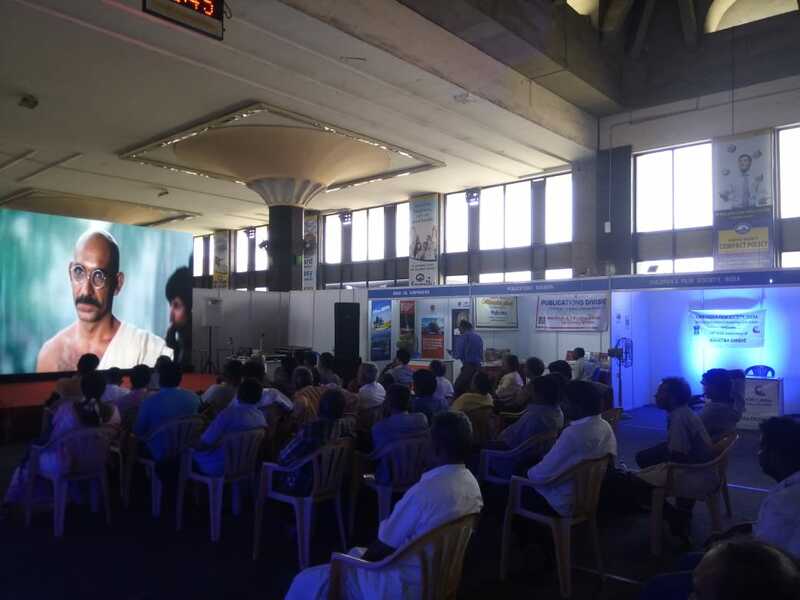 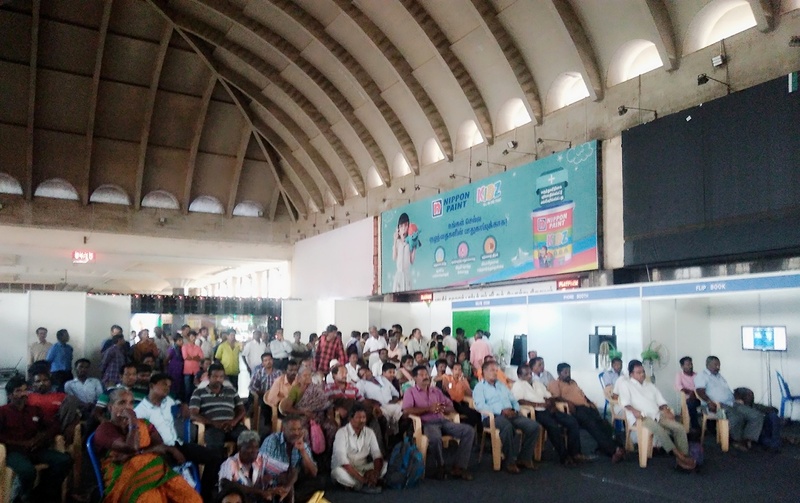 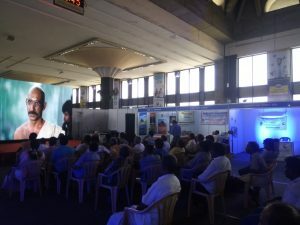 Regional Outreach Bureau (ROB), Ministry of Information & Broadcasting, Government of India organized exhibition on “Mahatma Gandhi – His Life & History” commemorating his 150th Birth Anniversary celebrations from 13-17 March, 2019 at Purachi Thalivar Dr. M.G.R. 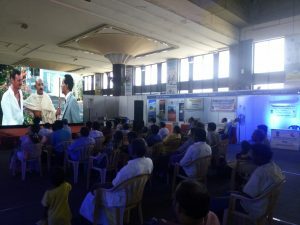 Bus Terminus (CMBT) at Koyembedu. 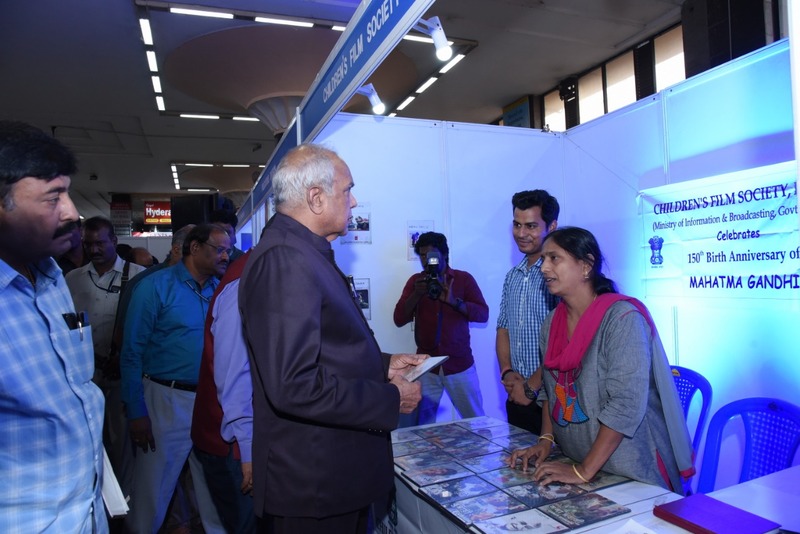 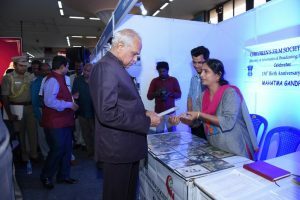 Hon’ble Governor of Tamil Nadu, Thiru Banwarilal Purohit, inaugurated the exhibition and visited CFSI’s Promotional Stall. Honorable Governor interacted with CFSI staff to understand activities of CFSI and requested to carry out screening of Children’s Film in Rajbhavan, Chennai. 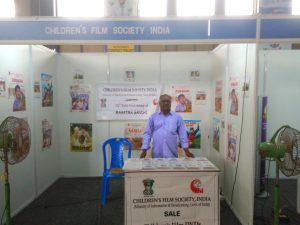 One more feather in CFSI cap, after successful screening at PUDUCHERRY, Raj Bhavan.